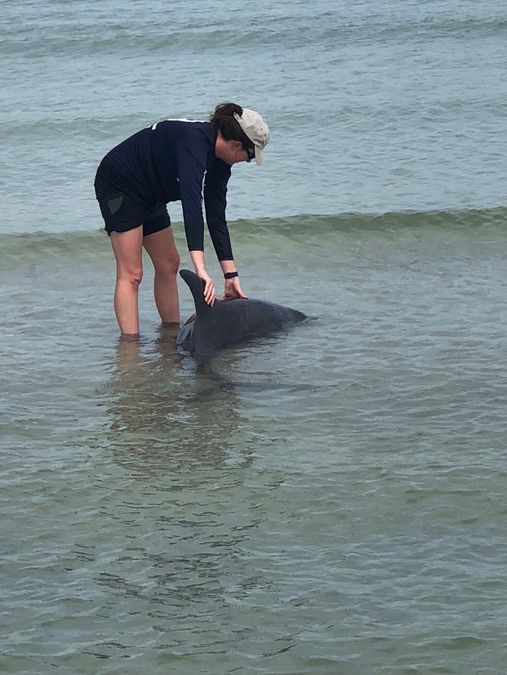 CLEARWATER, Fla. — Two distressed and beached pygmy killer whales were rescued off Sand Key in Clearwater. 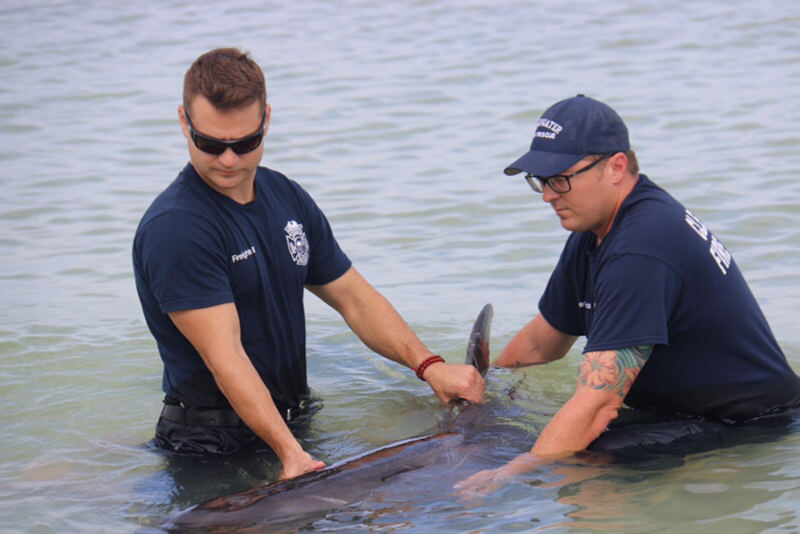 Crews from Clearwater Marine Aquarium and several members from Clearwater Fire & Rescue went to the scene to help. Crews worked to keep the whales calm and keep water on them until crews carefully removed them from the water. 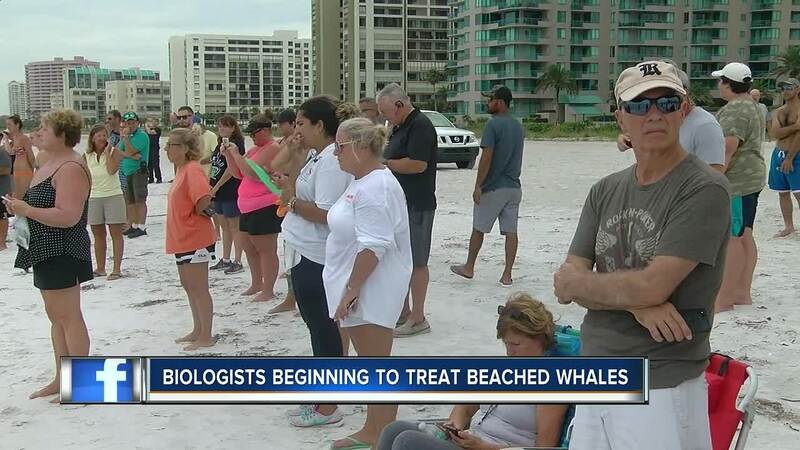 A marine biologist with Clearwater Marine Aquarium says that their movements in the video above show that they whales are about to beach themselves. 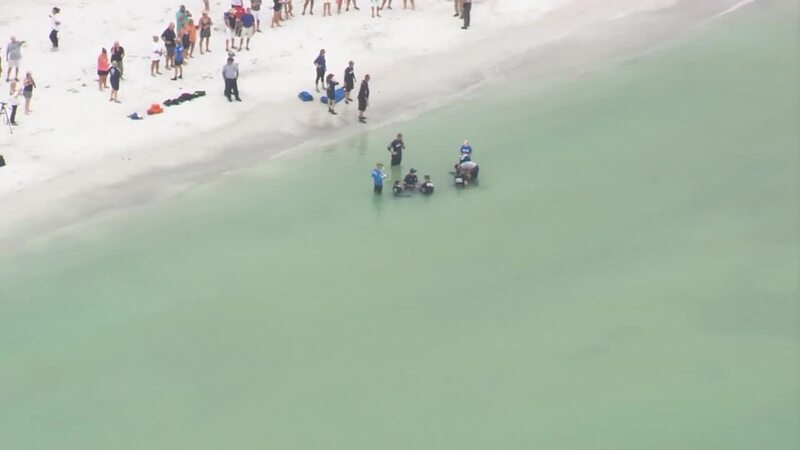 The two whales were taken to Mote Marine Laboratory & Aquarium in Sarasota for medical treatment. The conditions of the whales and what caused them to beach is still unknown.